In criminal and civil cases in Colorado, there is one crucial element necessary to every case — probable cause. Whether you’re being taken to court for a personal injury case, or you’ve been charged with a crime, the prosecution needs to show probable cause for your alleged involvement in the legal issue. If the prosecution is abusing the process of law and taking you or a loved one to court without probable cause, then wrongful or malicious prosecution may be occurring. In order to prevent malicious or wrongful prosecution, victims can take action and seek civil damages. The negative effects of malicious prosecution can be severe and long-lasting, and to take legal action to hold the responsible party(s) accountable for their actions, you need to contact a Denver wrongful/malicious prosecution attorney as soon as possible. 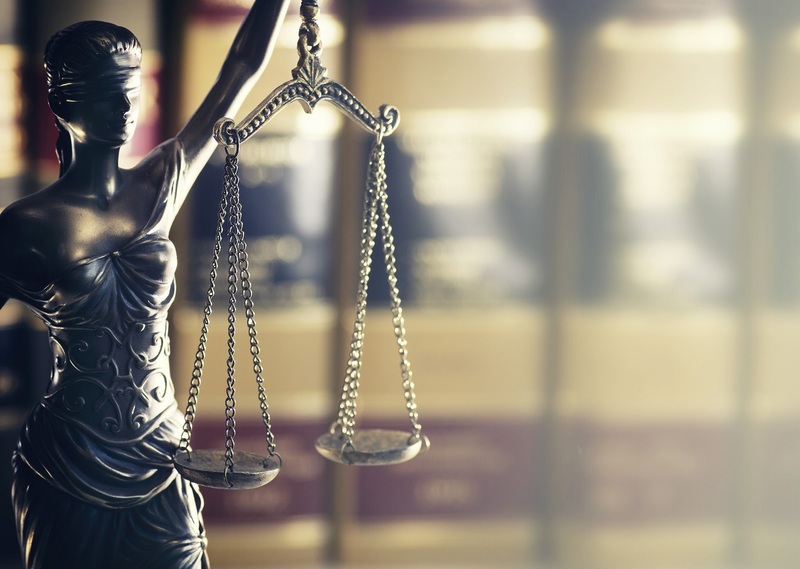 At the Civil Rights Litigation Group, we’ll diligently and aggressively fight to protect your right to due process of law as well as your right to be unmolested by someone else’s abuse of the court processes. For a free consultation with the Civil Rights Litigation Group in Denver, call us today at (720) 515-6165. As citizens have a Constitutional Right to be free from malicious prosecution, and if antagonizing individual, the government official, is a federal, state, or local officer, then citizens have the right to sue under 42 U.S.C. § 1983. Remember, the tort of malicious prosecution has a rich history, and citizens continue to file Section 1983 lawsuits against state or local officials alleging malicious prosecution. That the original case was resolved in the victim’s favor — This typically means that the judge dismissed the charges. If the jury found the defendant not guilty, it’s much more difficult to prove malicious prosecution. That the prosecutor was actively involved in the original case — The prosecutor filed the charges, handled the case, and supervised other attorneys working on the case. The prosecution did not have the probable cause necessary to file the charges — There is not enough evidence to support a reasonable suspicion that the defendant more likely than not committed a crime. The prosecution initiated or pursued the original case for improper purposes — The victim needs to show that the prosecutor did more than make a mistake or get bad information. The victim must prove that prosecutor instigated the case with malicious intents. There is an important distinction between malicious intent and good faith. In fact, under Colorado law, law enforcement and prosecution are immune in some criminal cases for malicious prosecution; there are, however, limits to this immunity as well. To know whether or not you have a malicious prosecution case, the first step is to call the Civil Rights Litigation Group in Denver at (720) 515-6165. We will devote substantial resources into gathering evidence and representing your interests at every stage of the civil proceedings. Call today for Denver’s leading malicious prosecution attorneys. Free consultations are available.